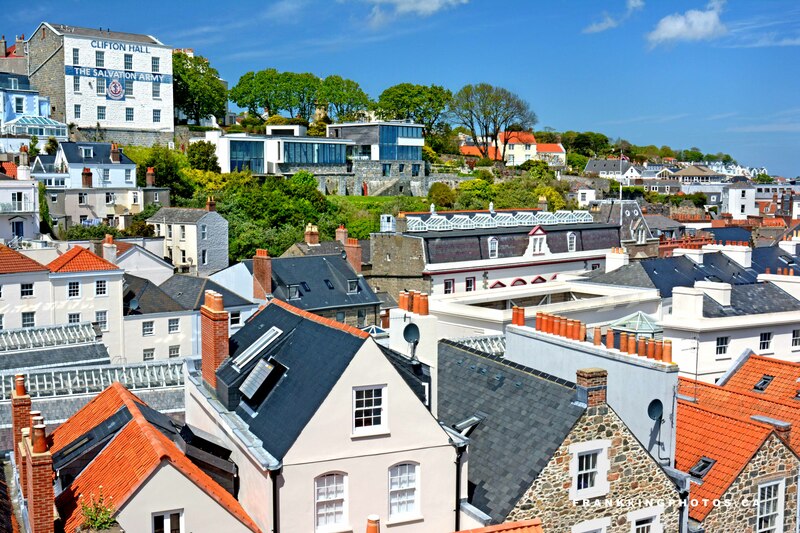 Thirteen kilometres off the coast of France lies Guernsey, the second largest of the Channel Islands and home to St. Peter Port, one of the prettiest harbours in Europe. It was the first stop on our Ireland-UK cruise vacation and I was able to take my tripod along to make photos like this. Fascinating fact #1: the Channel Islands are a British Crown dependency, but they have their own currency and are not part of the British Commonwealth or the European Union. Fascinating fact #2: the Channel Islands were the only British territory to be occupied by Nazi Germany. From 1940 to ’45, Germans used slave labour and deported more than 2,000 islanders. There’s a museum on Guernsey highlighting the impact of the occupation.